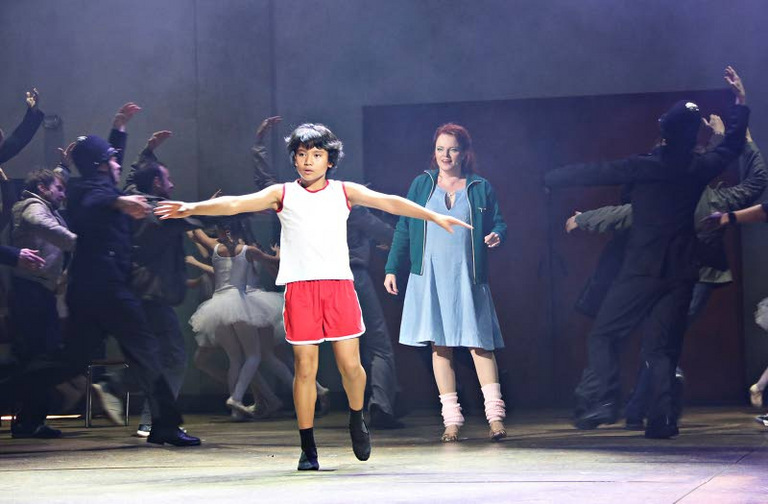 Note: Jiri Rajala’s final show as Billy in Billy Elliot the Musical (BETM) in Tampere, Finland was on Dec 7, 2018. 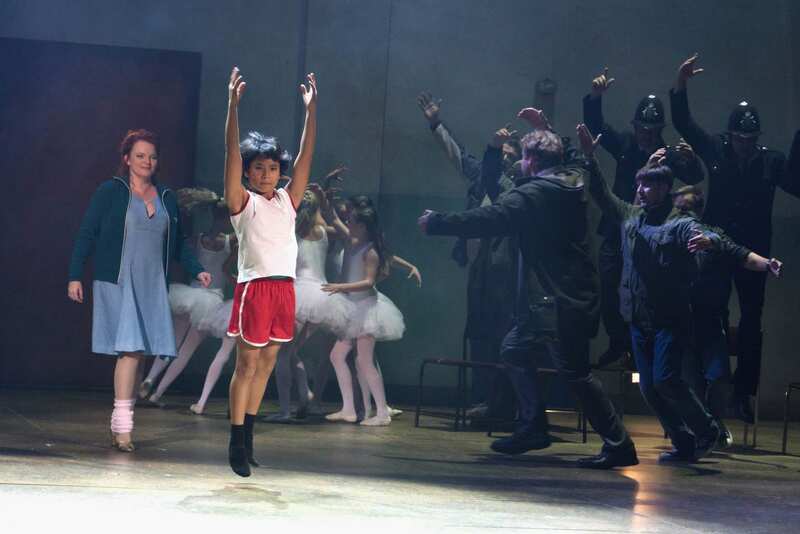 Jiri Rajala was 12 years old when he made his debut as Billy Elliot in Tampere. He is from the Pispala area of Tampere. Jiri started dancing three years ago when his mother took him along to a dance class. Unlike Billy in the musical, Jiri did not have to do his dancing in secret. Besides dancing, he has also tried out martial arts. Jiri says that he didn’t really enjoy kung-fu and preferred dancing, especially jazz and modern dance. Jiri found out about the auditions for the Tampere production of BETM in a flyer, which said they were looking for boys who could sing and dance. He was interested even though he didn’t exactly know what the project was. At the audition, which was attended by over 100 boys, they were shown sections of the dance routines by the choreographer and then they had to try and repeat them. At the end of the selection process Jiri was chosen as one of three boys who will star as Billy in Tampere. 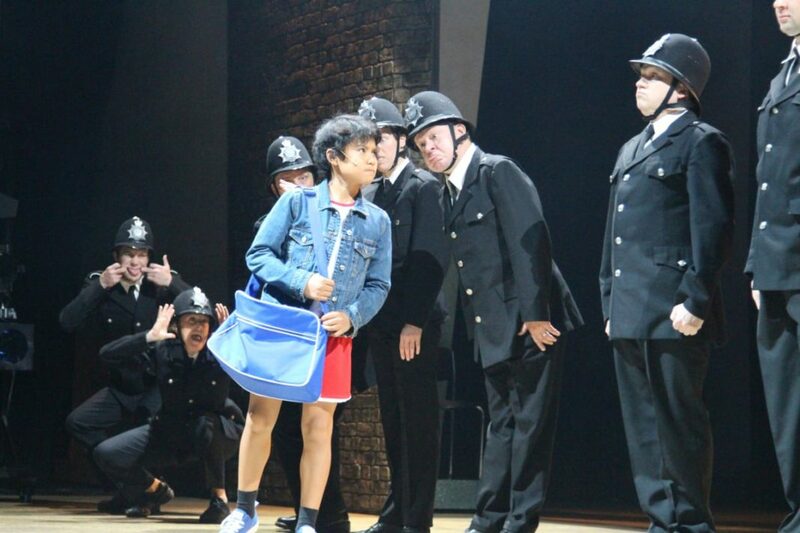 For the past six months he has undertaken training in ballet, tap, acting and singing with the other Billys at least three times a week in preparation for the show. With the opening of the show fast approaching the training has been ramped up, and for the past few weeks they have been rehearsing six times a week. For the few weeks before the premiere Jiri hasn’t attended his school once and has been receiving his schoolwork via telephone so that he can complete his assignments during any spare time at the theatre. Jiri is looking forward to the show’s premiere as his classmates will be there to watch him, though he is also quite nervous. With his debut performance as Billy on 20-Oct-2018, Jiri becomes the 255th actor worldwide to play the role in a professional, regional or community theatre production of the musical.